It's one thing to get your hair cut; it's quite another to be groomed. 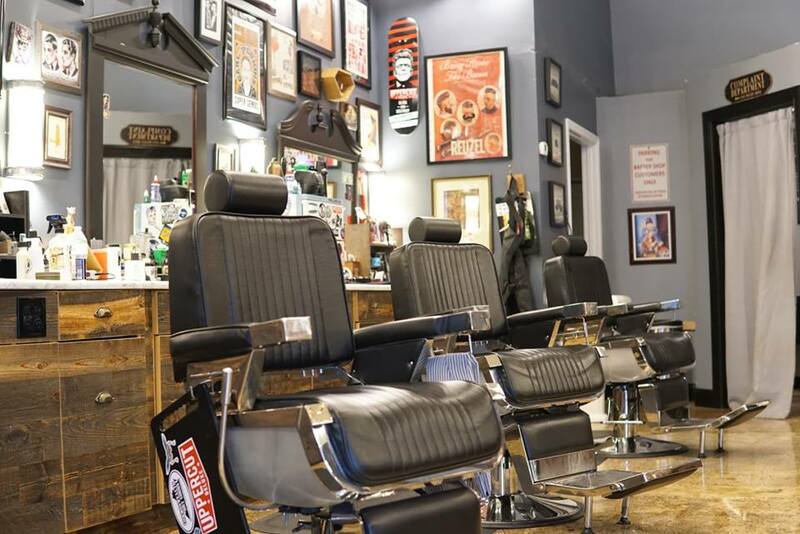 At The Standard Barbershop, the discerning gentleman can always get the latter in a fun, relaxed atmosphere. You can't see it from the road, but as soon as you turn in and enter The Standard Barbershop, you know you're somewhere special. Everyone has that laid-back look, and you know that you're going to leave looking just as cool. 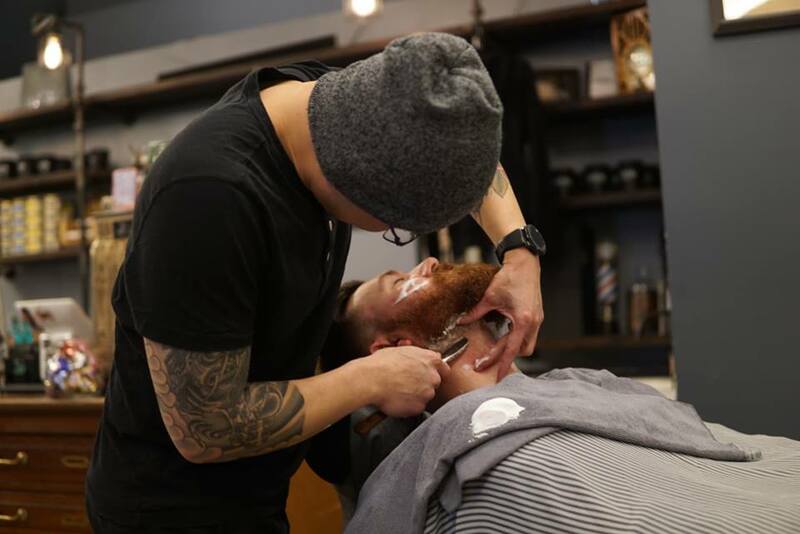 HOURS: Monday-Sunday | 10:30 a.m.-7 p.m.
Voted one of the best barber shops of 2018 by Northern Virginia Magazine, The Standard has a stellar local reputation. 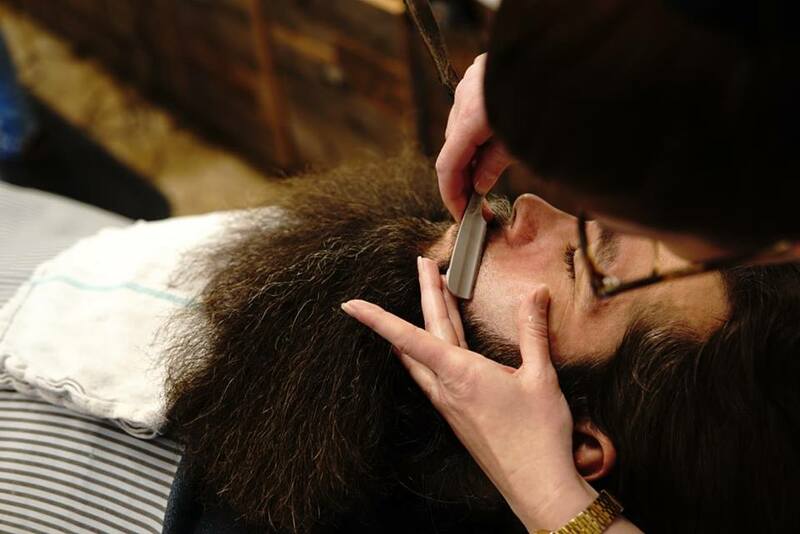 Their full range of services runs from haircuts and buzz cuts to classic straight razor shaves and beard trims. You can even get a full head shave with hot towels, hot lather, and aftershave so you're not taking the plunge by yourself in your sad, dimly lit bathroom. To properly introduce themselves to the OCN readers, The Standard Barbershop would like to hold a giveaway for a custom haircut. Do you (or someone you know) need a new look? Readers can nominate themselves, friends, boyfriends, or husbands for this chance at a custom haircut at their Fairfax shop. Simply reply in the comment section of this article with a picture of the nominee and what type of look he's going for. Be specific and include any details that might help sway the judges! One winner will be chosen from all of the entries by The Standard Barbershop's staff on January 25, 2019, at 5 p.m. EST. After the winner receives his haircut, a follow-up article will be posted with before-and-after pictures. 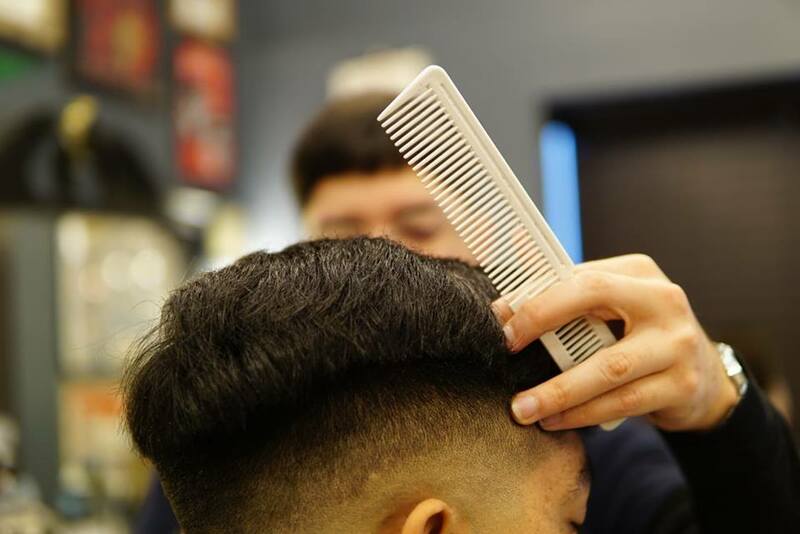 **All photos in this article are courtesy of The Standard Barbershop. 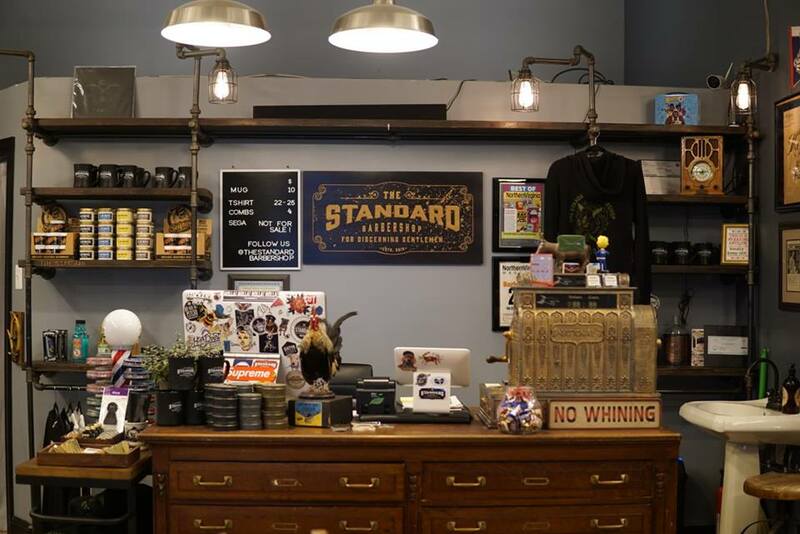 To learn more about The Standard Barbershop, visit their website or give them a call today. Are you excited about the contest? Do you have someone in mind who could really use a custom haircut? Drop a comment below and enter! A Virginia woman's home was invaded by an army of praying mantises that hatched in her Christmas tree! Read the full story here! Stop by Virginia's OCN homepage for more local news, events, and features that bring us all together!